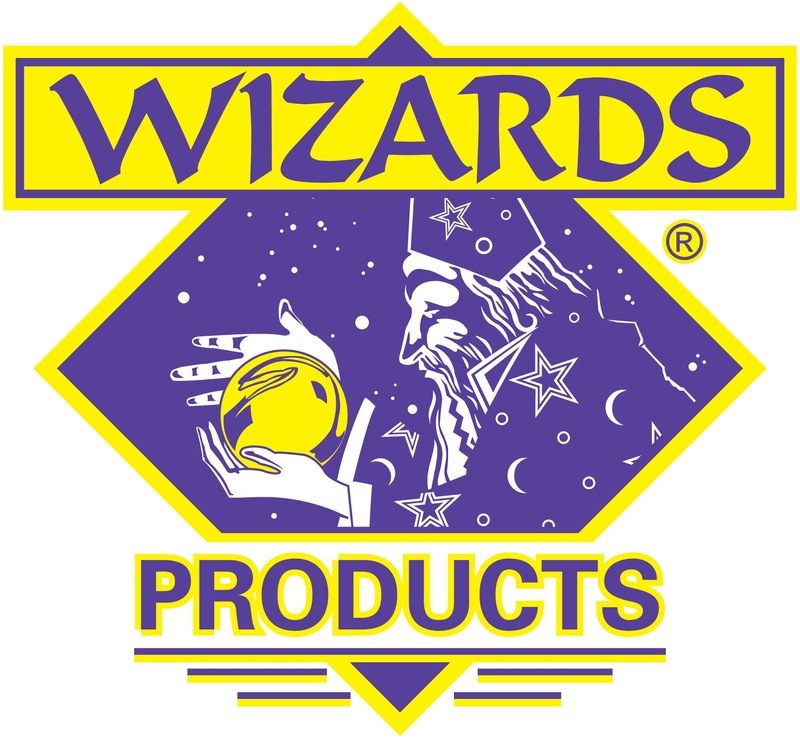 WIZARDS' newest product is Mystic Spray Wax, which uses recently developed nano-technology with the company's proprietary synthetic formula to create a detailing product said to be better than traditional carnauba waxes. 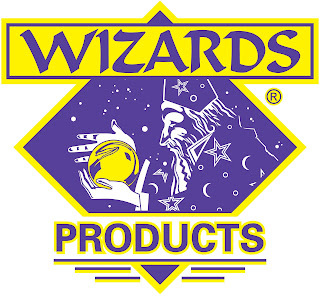 Wizards states that it has developed the Mystic Spray Wax to be more compatible with modern clear coats, and that it will work on all paint types to provide an instant bond with both gloss and depth after application and sustained water beading wash after wash. The easy application spray is claimed to eliminate hazing and white filmy residues. In addition to working on paint, Mystic Spray Wax can be used on any hard surface including glass, chrome, polycarbonate, fiberglass, gel-coat, plastic and rubber trim to safely removes dust, bugs, bird droppings, road grime, oily fingerprints and light water spotting.